Ivan Milat victim: How Paul Onions narrowly escaped Ivan Milat. In January 1990, Paul Onions accepted a lift from Ivan Milat. It almost cost him his life. On January 25, 1990, Paul Onions was looking for work in New South Wales when he was picked up by a road worker called ‘Bill’. It was a decision that almost cost the British backpacker his life. At first, ‘Bill’ came across as a typical friendly, charming Australian. The 45-year-old man had offered Paul a lift to go fruit picking. But before long, Paul noticed that something was very, very wrong. After suddenly becoming aggressive and threatening, it soon became obvious that ‘Bill’ was not who he claimed to be. 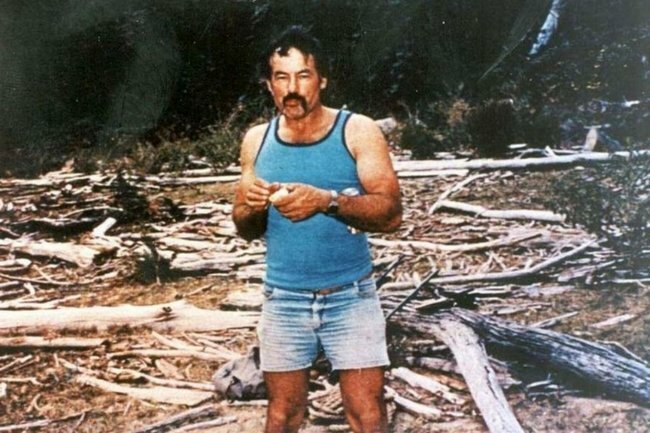 The man who picked up Paul was Ivan Milat – the man who would become one of Australia’s most notorious serial killers. After Milat stopped his vehicle to pull out a length of rope and a gun, Paul miraculously escaped, running along the Hume Highway as Milat fired at him until he was able to escape into the car of a passing motorist. Speaking to the media two decades after the harrowing attack, Paul shared how he narrowly escaped Milat. “I can remember the silver bullets shining in the chamber, but then I saw the rope and that scared me more,” he said. Following the attack, Paul reported Milat’s appearance and a description of the car he was driving to the Bowral police station. No charges were laid and Paul was given $10 to get to Sydney’s British High Commission. 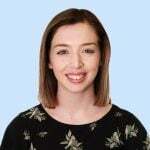 Several years later, back in Britain, Paul read reports that the remains of several backpackers had been found in the Belanglo State Forest, triggering him to contact NSW Police once again. 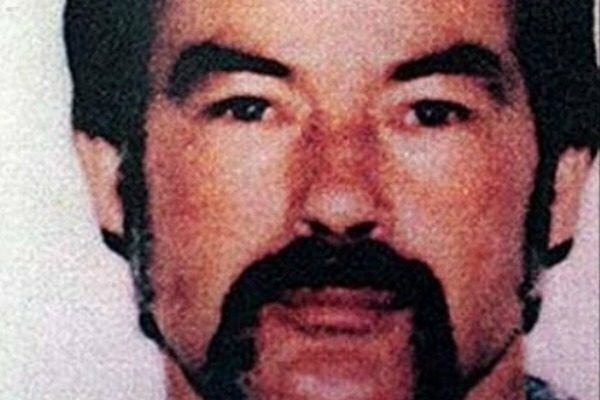 Paul Onions narrowly escaped serial killer Ivan Milat. Months later, Paul was flown to Australia where he identified Milat as he attacker. Speaking in front of the Supreme Court jury during Milat&apos;s four-month criminal trial, Paul described how Milat had attempted to tie him up. "I saw the rope and that scared me more than the gun. I undid my seatbelt and jumped out of the vehicle," he said. "I was knackered mentally for 10 years. I&apos;m more at peace now. You know, it happened and that was it. What can I do about it?" Following the 1996 trial, Milat was sentenced to life in prison for his crimes. Paul, on the other hand, was rewarded with a cheque of more than $200,000. But he never cashed it in. "At first they said, &apos;Do you want the money?&apos; and I was like, &apos;No, no, no.&apos; Then they wouldn&apos;t really let it go and gave me a cheque," he told the Herald Sun. It&apos;s believed Paul took the cheque back to the Australian High Commission in London. There&apos;s an Ivan Milat miniseries coming to Stan next month.